Hard edged, uniform edits guide us through a private and nocturnal LA landscape and are set to a pulsating noise score. 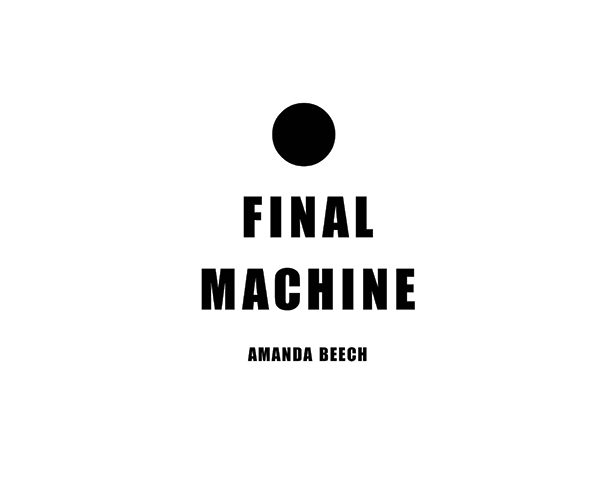 A flashing text interrupts the sequence, channelling psychological transmissions from two central characters whose divergent philosophies ultimately merge into one nihilistic polemic. The first is the estranged European émigré adrift in LA, railing against the culture machine’s habituation of nature and espousing a form of ideal space that can only be achieved through self-enforced seclusion. The second is the voice of the new world order, purporting to embody nature as self-empowerment. Both characters ultimately descend into a form of psychosis where their radical individualism leads either to dark suicidal horror or pure physical violence. Contributors: Marie-Anne McQuay, Robin Mackay, Suhail Malik, Jaspar Joseph-Lester, Ray Brassier. Sanity Assassin 2010 Three channel video installation, still image. Sanity Assassin 2010 Three channel video installation, installed at Spike Island, Bristol, UK. Image: Stuart Bunce. 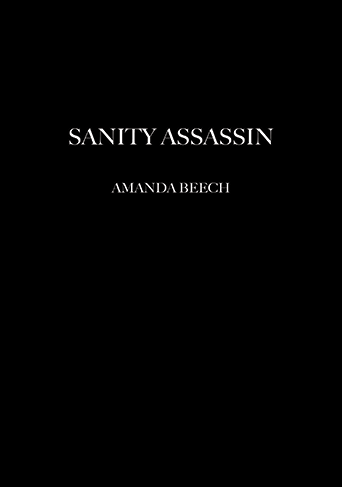 Sanity Assassin 2010, Still image. Installed as part of solo exhibit, All Obstructing Walls Have Been Broken Down, 2013, Catalyst Arts, Belfast. Sanity Assassin, 2010. Still image from three channel video installation. 2014 Solo exhibit, All Obstructing Walls Have Been Broken Down, Catalyst Arts Belfast, with publication featuring an essay by Maeve Connolly. 2013 Duo exhibit, Asymmetrical Cinema, duo exhibition, Beaconsfield Gallery, London, curated by Dale Holmes and Kirsten Cooke. 2012 Group exhibit, Urbicide, Workshop Arte Contemporanea, Dorsoduro, Venice, Italy, curated by Diann Bauer. 2012 Group exhibit, Reading Room, Grand Union, Birmingham. Curated by Marialaura Ghidini. , Mardi 12 juin 2012, 19h, Curtat Tunnel, Lausanne, France, screening. 2011 Armoury Show Los Angeles, California, USA. Paul Young Gallery, LA. 9-10 October. 2011 Sanity Assassin, Edith Russ Haus web TV VideoVisionen, Germany. April 29th. Screening. 2010 The Real Thing, Sanity Assassin, Tate Britain, London, Uk. Screenings with panel discussion.